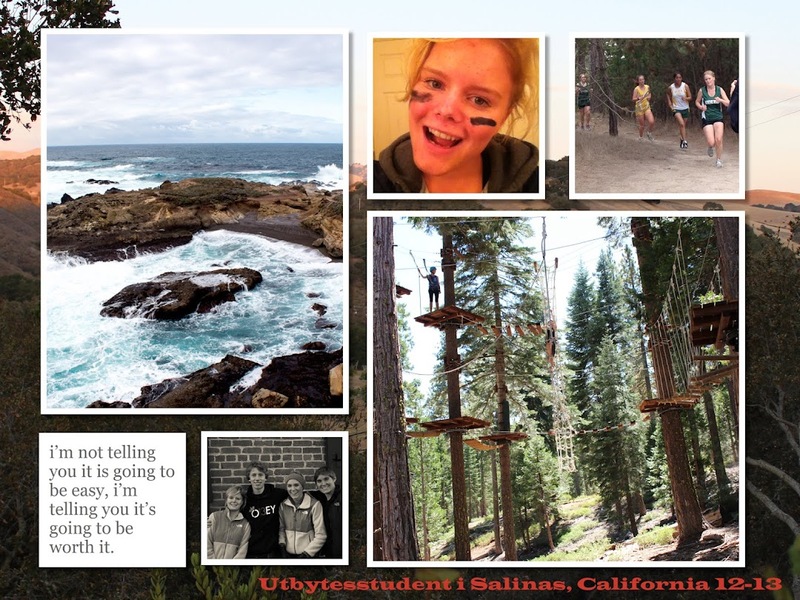 Utbytesstudent i USA 2012-2013: "CYA in Sweden. Have a good life." Edwin McCain – I'll Be <--- Love this song!! 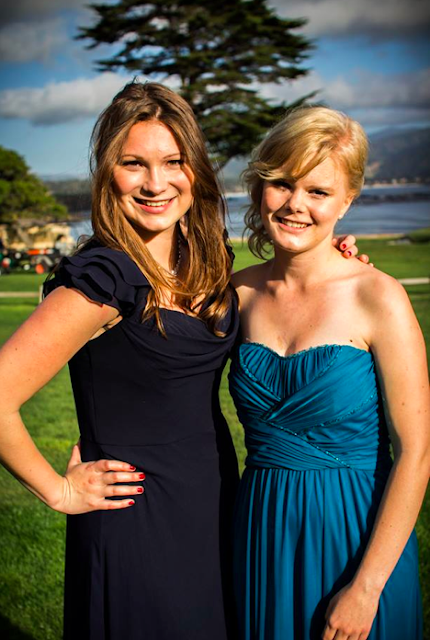 Sofia and I, my Russian friend!!!! Love these freshmen so much!!! They're amazing!!! My ride home today. SO COOL!!! "Maybe you can use this as a student example of bad glueing??" Yup my house, all designed by me. LOVE THIS!!! So true haha thought about this in architecture!! Okej. This week has been AMAZING. Not even kidding. I'm making a list now, because otherwise it would be even more confusing that it already is. Senior Dog Day - This Monday all the seniors could bring their dog to school. So Josh brought Hudson!! It was a lot of fun and I got to have him in my math class. He was very excited, said hello to everyone to then lie down and sleep (math was not really his thing). It was very cool and I met lots of cute dogs. Awards Day - This was Wednesday morning. The whole school had to dress up and we saw when they gave out awards. Awards to teachers (like most likely to start a cult or things like most swagger) was pretty funny!! Then teachers performed which was awesome!! Afterwards we went outside to see the teachers give awards to students who done well in their AP classes or stuff like most athletic. It was nice!! I like that they here appreciate how students work hard which is great!! But then most of the awards went to Seniors so it would have been more interesting if my class had gotten any. Pretty cool anyways!! Class picnics/YEARBOOKS! - Thursday we had another half day. At noon we went up to the baseball field to have class picnics, pretty great. Basically a lot of food. But most of all - yearbook signing!! We got out Yearbooks and everyone signed each others. Also on Friday everyone continued on signing yearbooks. It is really cool! The yearbook is really nice with all the sports and all the seniors have A TON of pages. I loved having my friends write in it and also some teachers. Mr. Thompson and I was joking about what to write and he finally wrote "Cya in Sweden. Have a good life". 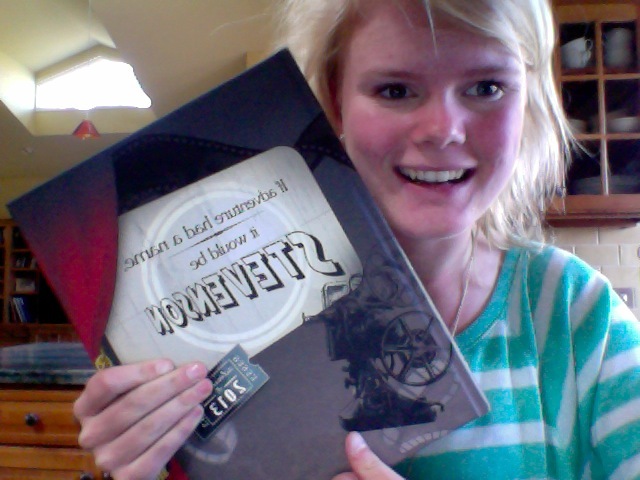 Jag med yearbooken "It adventures had a name it would be Stevenson". Kind of true for me!! Otherwise I have had a bunch of classes cancelled. Today I only had 3 classes so I spent so much time in school just hanging out. And also, a really cool thing. So at assembly we have assigned seats. The seniors sit in the front, right in front of the stage. And the sophomore's and junior's behind them spread all over. Freshmen stand up. Today the seniors were gone, so it was our turn to become seniors. After assembly started, all juniors got to stand up and change seats into the ones in the front. It felt really great, now we're seniors!!!!! Kind of for me I guess haha. It was anyways a really great feeling all day, we owned the school. 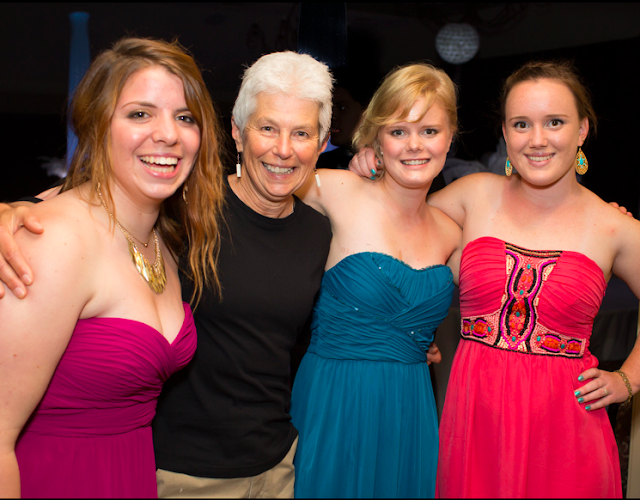 I am gonna miss this school so much! Sounds like you have a great time! And congrats to the Most Valuable Athlete award, that must be the finest award to achieve since you where voted by your teammates.